CAPE CANAVERAL, FLA. -- NASA successfully launched on Sunday, August 12, 2018 humanity’s first probe to the sun, kicking off a daring seven-year mission to better understand Earth’s closest star. 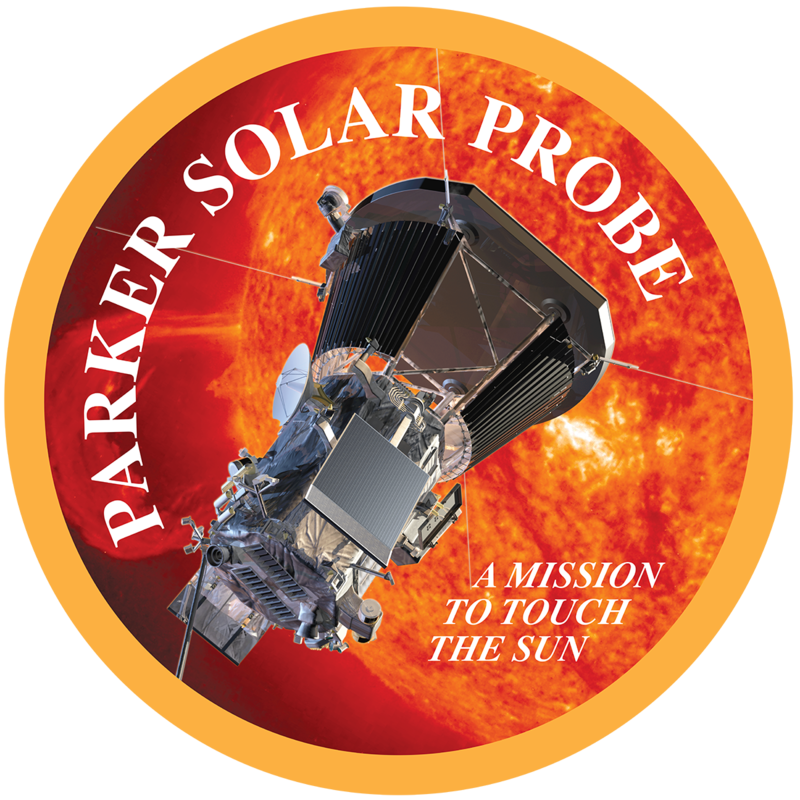 The Parker Solar Probe, carried on United Launch Alliance’s (ULA) Delta IV Heavy rocket, blasted off from Space Launch Complex 37 on Cape Canaveral Air Force Station at 3:31 a.m., a day after it was originally scheduled to launch. Researchers have found evidence of an existing body of liquid water on Mars. What they believe to be a lake sits under the planet's south polar ice cap, and is about 20km (12 miles) across. Previous research found possible signs of intermittent liquid water flowing on the martian surface, but this is the first sign of a persistent body of water on the planet in the present day. 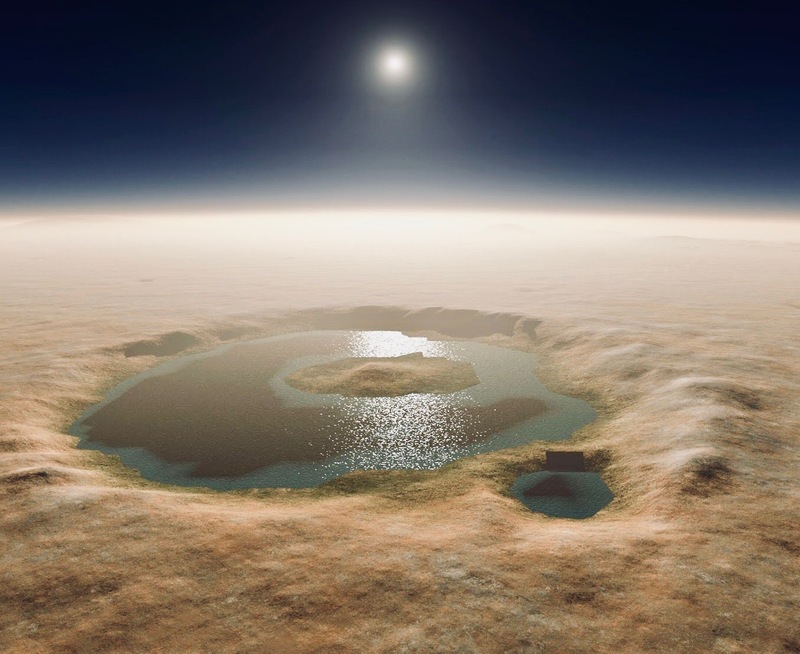 Lake beds like those explored by Nasa's Curiosity rover show water was present on the surface of Mars in the past. However, the planet's climate has since cooled due to its thin atmosphere, leaving most of its water locked up in ice. The spacecraft will have to carry four astronauts for missions lasting weeks. Orion was conceived more than 10 years ago but – with the newly defined Nasa goal of returning to the Moon – the programme is finally starting to come together. 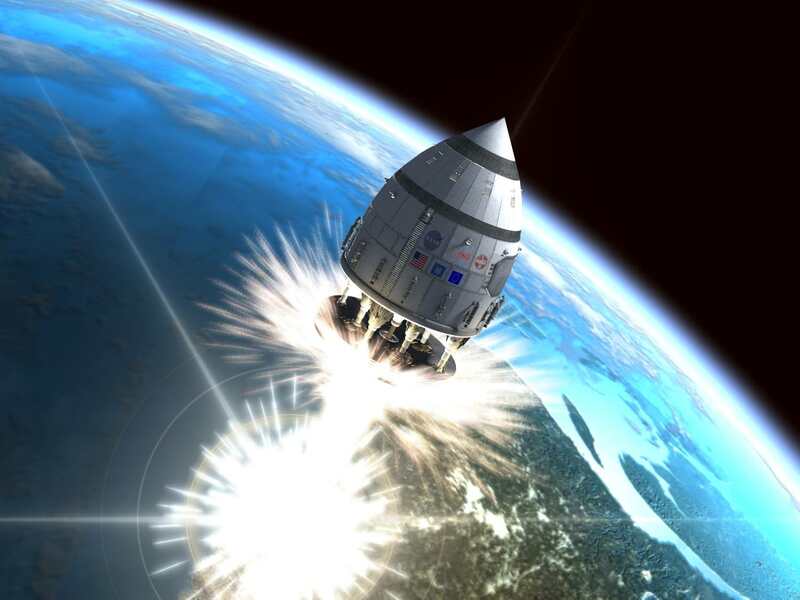 With the SLS rocket also taking shape, and with testing well advanced on both the launcher and spacecraft, it’s a reasonable bet that astronauts will take their maiden flight by 2025. 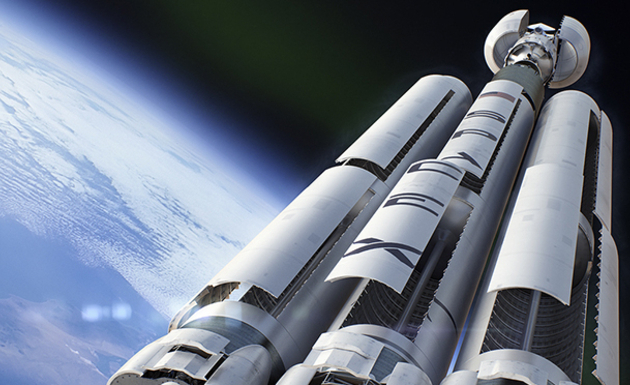 The Falcon rocket is “the most powerful operational rocket in the world by a factor of two.” After lift off the rocket would have “a mass greater than a 737 jetliner loaded with passengers, crew, luggage and fuel” according to SpaceX. It will launch from NASA’s Kennedy Space Center in Cape Canaveral, Florida, from a launch pad used for the Apollo 11 mission to the Moon and several Space Shuttle missions. Musk released an animation of the planned journey of the Tesla Roadster, which will have a spacesuit-wearing mannequin (named “Starman”, of course) in its passenger seat, if all goes as planned. The car will be playing Bowie’s “Space Oddity”.